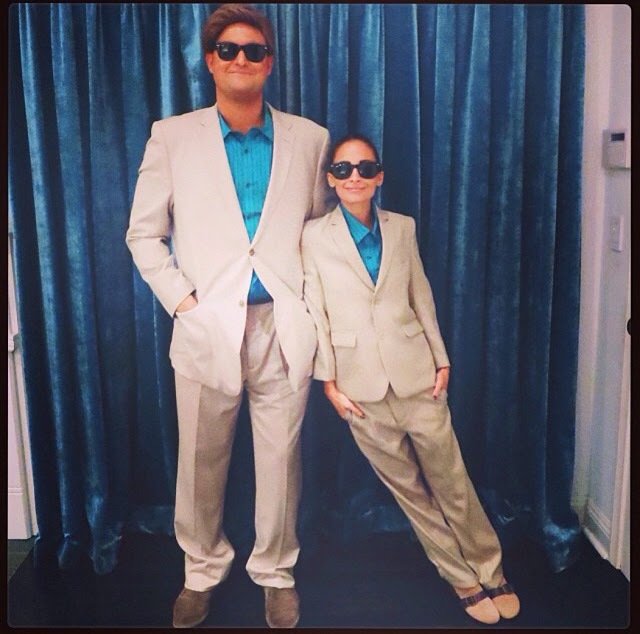 Should you feel you are lost for inspiration this Halloween season, let this look at celeb Halloween costumes act as a guide for what's possible this year. Over the weekend, celebs attended Halloween parties around the world and shared their ensembles on Instagram. The outfits ranged from Paris Hilton as Miley Cyrus to Nicole Richie as a character from Twins. 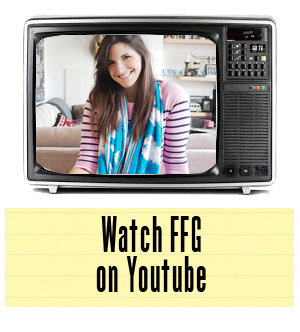 There are some great ideas here. The famous ones really pulled out all the stops for 2013. Halloween costumes are a go. What will you be wearing? 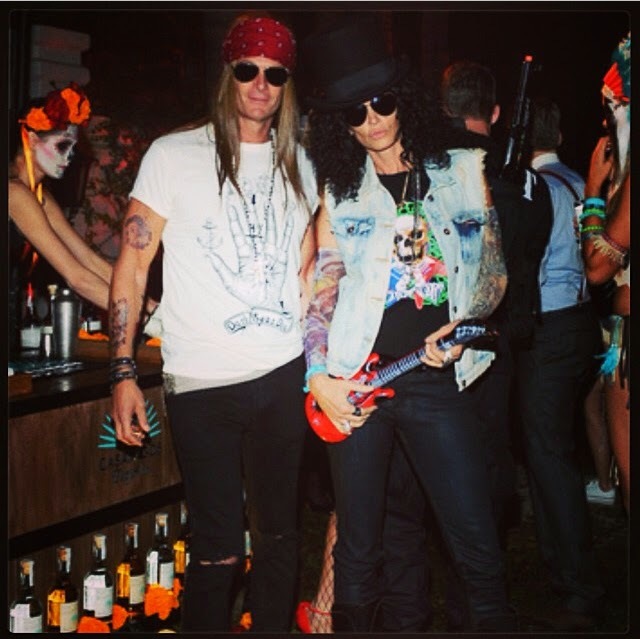 Cindy Crawford and Rande Gerber as Guns-N-Roses. Heather Marks as Miley Cyrus. 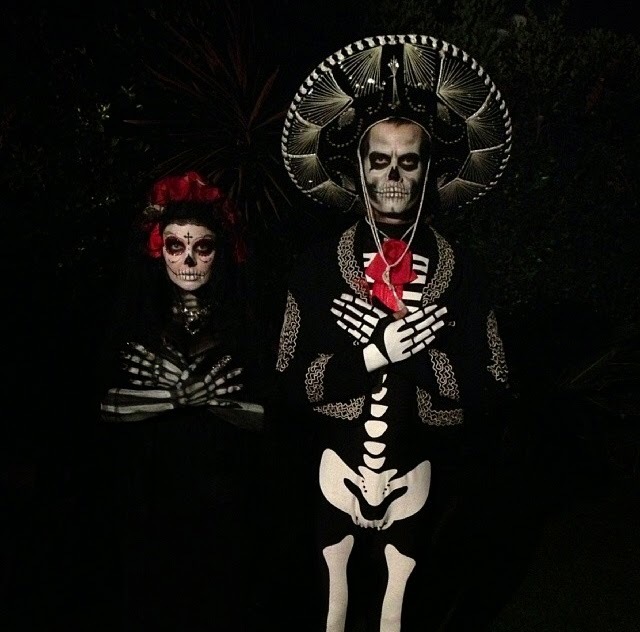 Fergie & Josh Duhamel looking quite spooky! 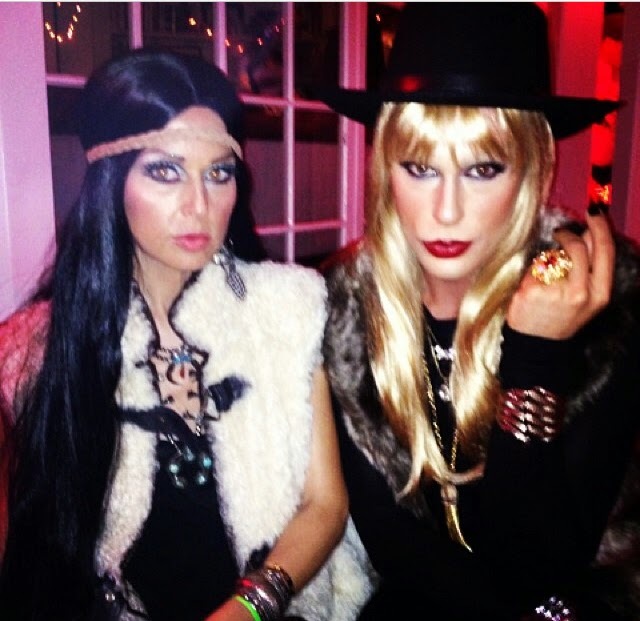 Rachel Zoe as Cher and Joey Maalouf as Rachel Zoe. 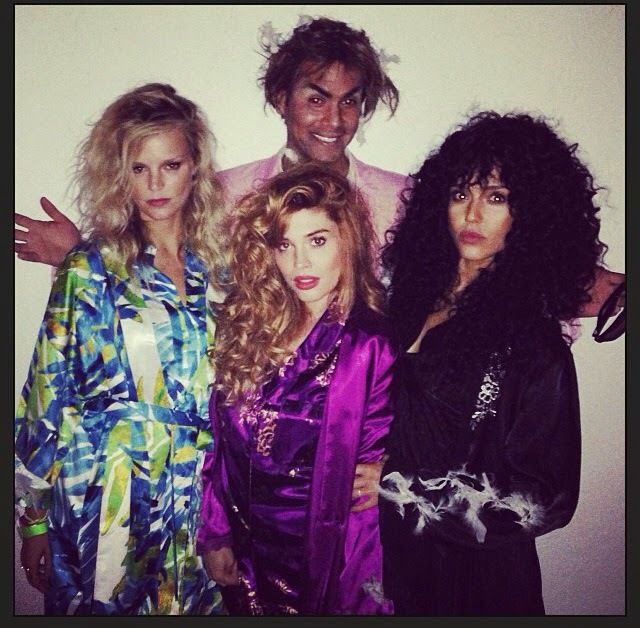 Jessica Alba with friends as the Witches of Eastwick. 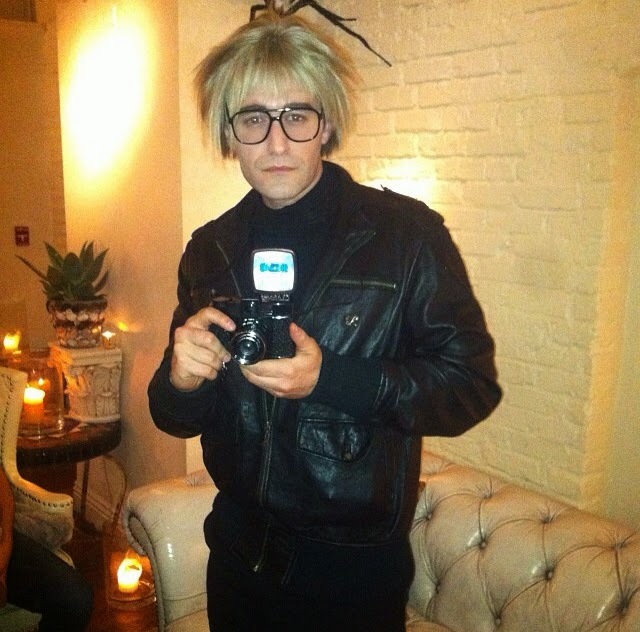 Matthew Morrison as Andy Warhol.